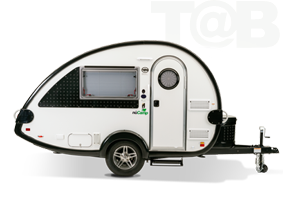 The Utah RV Show is a one-stop marketplace for every kind of outdoor recreational vehicle. 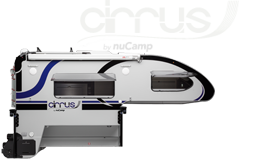 The RV Show is the best place to buy your next RV, with over 230,000 Sq Ft. dedicated to just RV’s compare all different types, makes, models and even dealers. 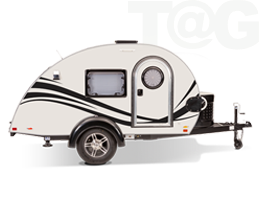 Come and see the latest RV’s, trucks, ATV’s, RV Accessories, resorts, lodges, hunting & fishing guides, and more!